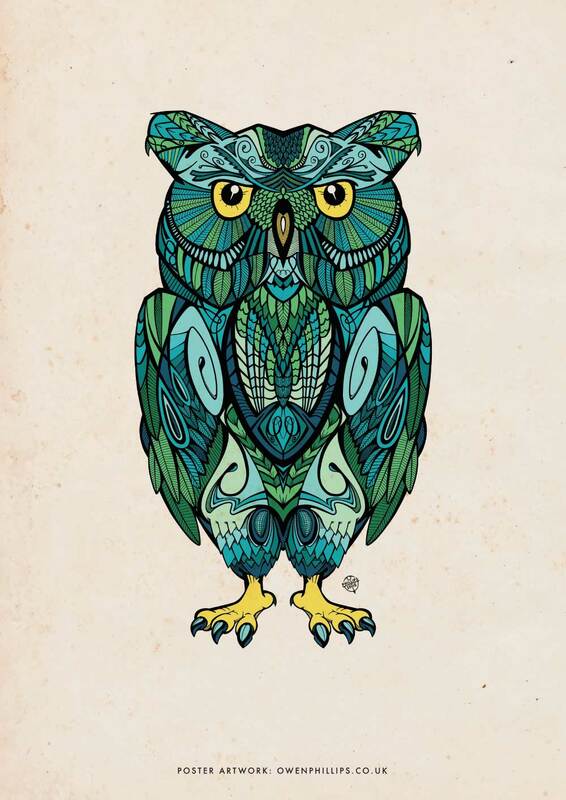 “Owl” was the second illustration of the series, and his little feathers didn’t half take a long time! I’m not sure why he’s green, but he doesn’t seem to mind. He’s happy on his own, or framed alongside other portraits from the series.